New York is the epicenter of Chic, but what about cheap in the land of mega real estate, hedge funds & movie stars? You can always venture to SoHo for the latest fashion, but is it cheap? – NO. You can however find forever 21, H&M and Uniqlo that cater to a younger, trendy market. But what if you’re aged out of these shops? I remember the last time I walked into Urban Outfitters and I felt like I was walking into a Toys R Us! Talk about being aged out! NYC has an abundance of thrift shopping, from Brooklyn to the East Village, but is it cheap? – It can be, but trying to find that vintage chic top or jean in your size is a matter of luck and rather daunting. I recommend Beacon’s Closet, with locations in Williamsburg and Manhattan. 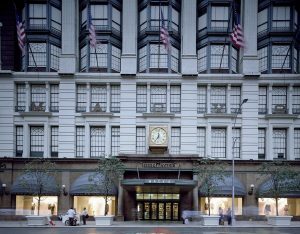 There are department stores galore in NYC and a popular one for bargain prices is Century 21. 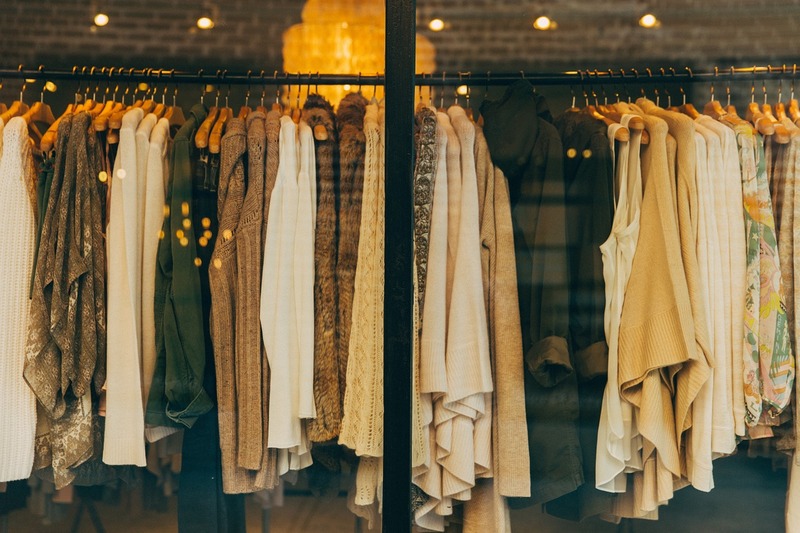 You’ll find brand names and designers there BUT is it worth the trip? You’ll find so many different opinions, you wonder if they are talking about the same store!? For one, it is a hard place to find clothing if you do not have patience. If you love rummaging racks full of many different items, this can be for you. It’s not always easy to find your size and it is not for the faint of heart. It is very crowded as it tends to be a tourist destination. Do I recommend planning a trip there from the UK? NO, but if you’re in the area, why not walk in! Of course you have Macy’s, Bloomindales and others, but definitely NOT cheap. 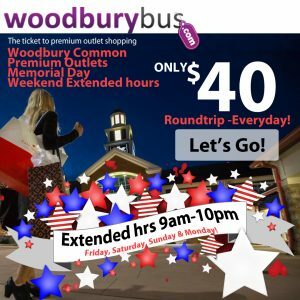 Then there’s outlet shopping and whether you’re a tourist or a local, there’s only one destination worth making the trip and that’s Woodbury Common Premium Outlets in upstate NY. How can you go wrong with 220 outlet stores of all the top name brands and designers? Not to mention, it’s just an hour ride through beautiful upstate NY from Manhattan. From children’s clothing to adult wear for every occasion and savings up to 70%, you won’t feel aged out here! Round trip bus transportation is readily available every day with a number departures in the morning and returns in the afternoon. For more info on the bus to Woodbury Common from NYC.